We are exports ofFlavour Emulsions in various countries likekazakhstan ,turkmenistan, uzbekistan, kyrgyzstan and tajikistan etc. We are offering Flavour Emulsion. We provide high-quality products to our customers. 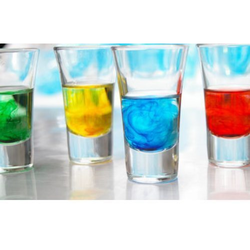 We are offering our customers high quality Color Beverage Emulsions. 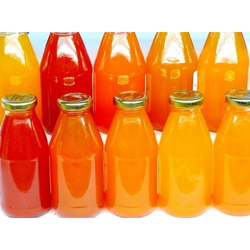 These Flavor Emulsions are manufactured by fine quality material, which ensures its best quality. 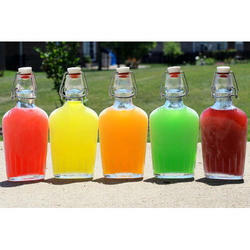 These flavor emulsions are available at market leading prices to the customers. Color Yellow, Green, Red etc. We are offering Fruit Flavour Emulsion. We are offering Bakery Flavour Emulsion to our clients. 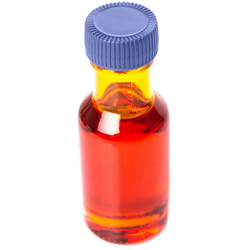 Looking for Flavour Emulsions ?